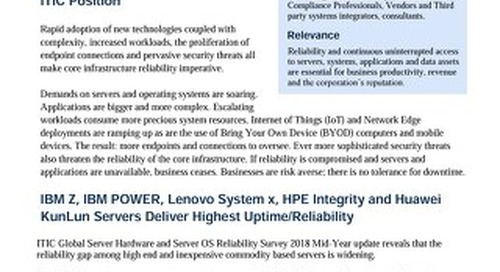 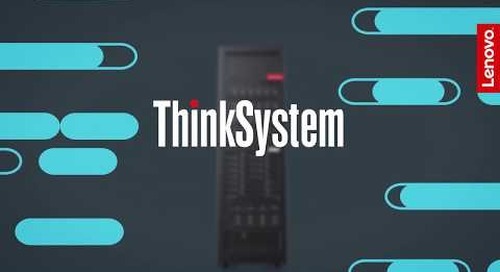 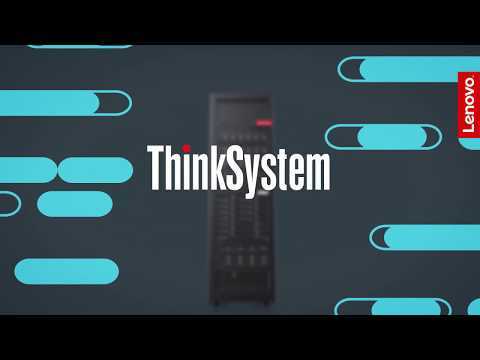 Lenovo announces the most comprehensive new portfolio for the data center in Lenovo history spanning servers, storage, networking, solutions and software defined infrastructure. 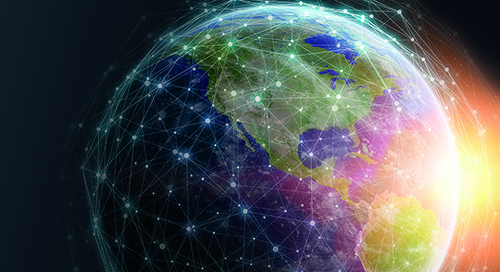 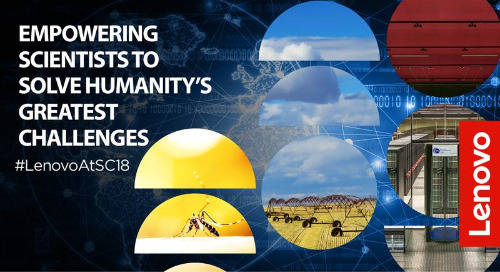 Across the globe, Lenovo is empowering researchers to help solve some of humanity’s greatest challenges. 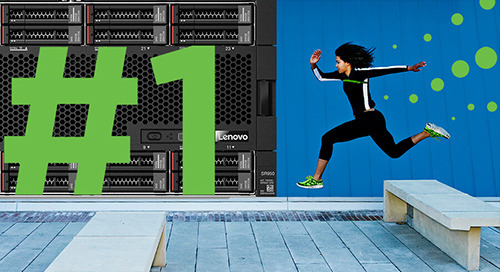 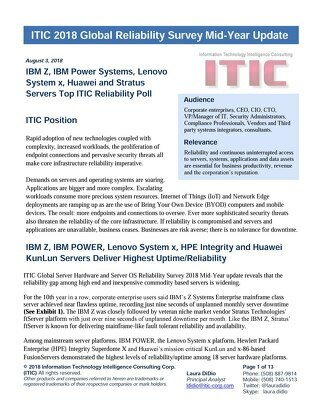 At the International Supercomputing Conference (ISC) in Frankfurt, Lenovo continued its global momentum, becoming the world’s largest TOP500 supercomputing provider.